Clear correct aligners are a new system of straightening teeth without the use of conventional braces. 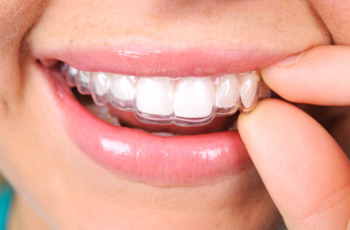 A series of clear plastic aligners (or retainers) are utilized to create tooth movement. Moving teeth with removable aligners is not new. However, the computer program, which can generate a series of aligners with small changes is the new part! It is comparable to Invisalign and is recommended for orthodontic situations with mild to moderate spacing or crowding. The aligners are virtually undetectable, easy to use, and comfortable to wear! 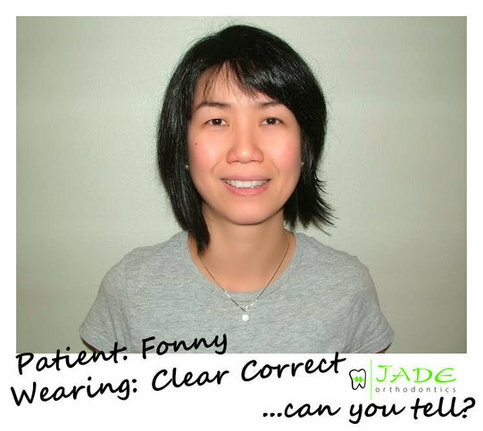 & find out if Clear Correct is the treatment for you!